Tarte was a brand that surprised me. I tend to gravitate towards brands with either minimal, sleek packaging; or brands with more alternate, darker styles. I know packaging and brand aesthetic are a silly metric to go by when deciding what products to try, which is why I'm glad that, in the end, I did discover tarte -- and now they're one of my faves. What I will say about their Girl Next Door aesthetic is that it's fun, and very appropriate for all ages and occasions. Their products can go from "rushing off to English class at 8am" to "weekend in Vegas with the girls" very easily. All of their products are very universal and wearable, unlike other brands that have a more niche aesthetic. For me, tarte is all about skincare. Over half of the products in my skin routine are from tarte. There's not a single skincare product by them that I haven't been absolutely pleased with. I think the key lies in their approach to natural beauty. 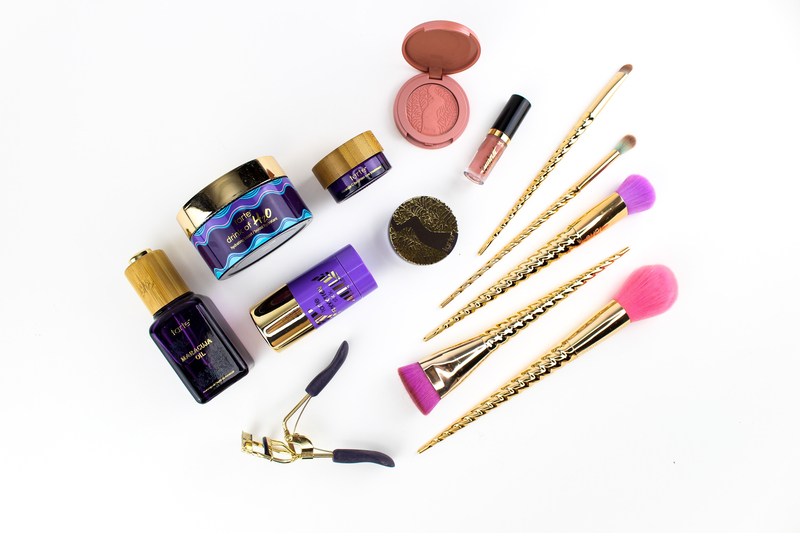 All of tarte's skincare products are vegan, and made with a lot of natural ingredients. Most of their formulas are gentle, yet effective -- exactly what I need. Of course, the all-star product for me is the C-Brighter Eye Treatment that started my obsession with this brand. I have struggled for years with extreme dryness under my eyes, which no other product could ever address to my satisfaction. This has helped tremendously, hydrating the are and brightening it! 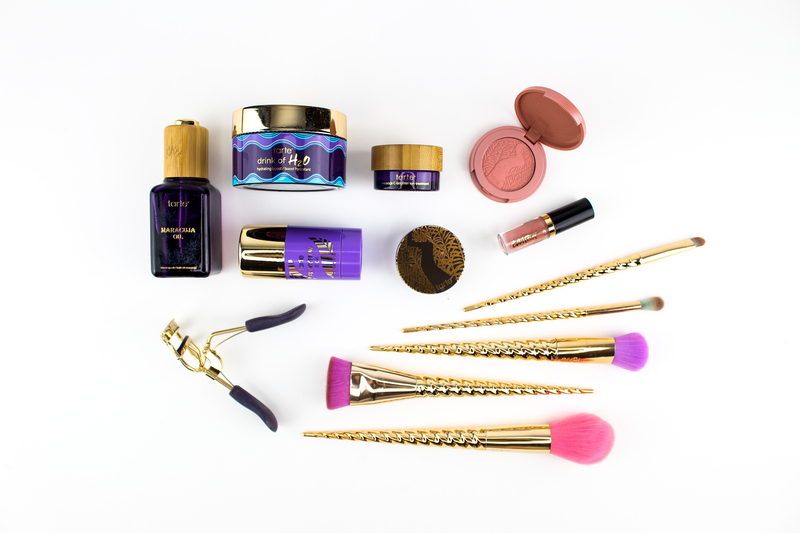 Overall, tarte is a brand that has wowed me with great products. I have more experience with their skincare than the makeup, but if this is a taste of the brand as a whole, I like it! Their natural approach to beauty has grown on me, and I really hope to try more of their products in the future.